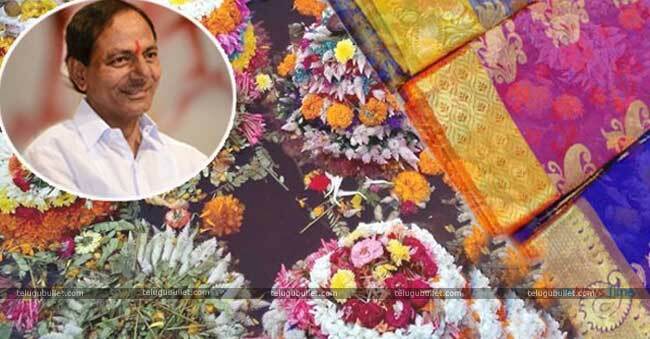 The auspicious Festival of Telangana “Bathukamma” all set to commence In Few Days. Initially, The Government of Telangana Planned to distribute the sarees to women on the Festive day but Election Commision poured water on their plan. 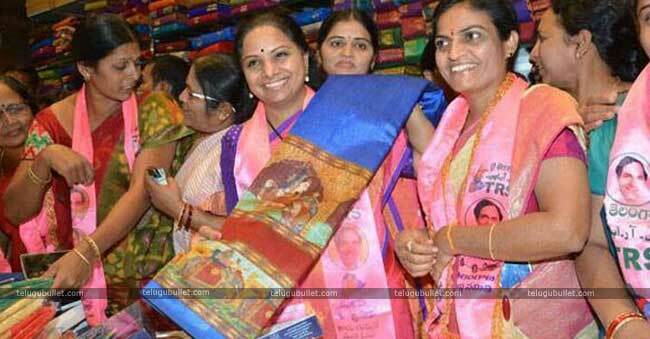 The government in Telangana had wanted to distribute 95 lakh sarees of with the cost of Rs. 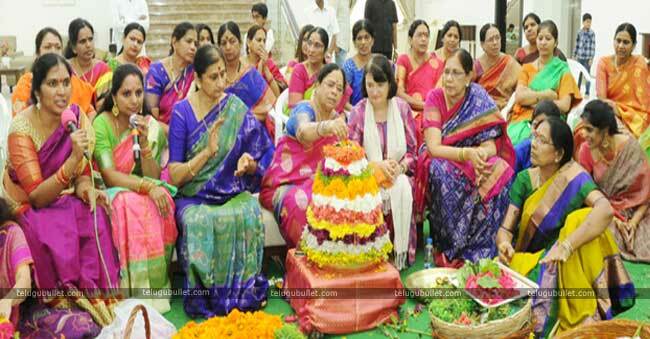 280 crore for the Bathukamma celebration. In any case, this was not to be as the Election Commission has shot down the Telangana government’s proposition, referring it is in the violation of the model code of conduct. It’s completely a major setback to Telangana Rashtra Samithi, the Election Commission has completely said that it has not concurred permission for the distribution of sarees to women under Bathukamma sarees scheme. Earlier, Few Congress leaders approached election commissioner and ask to restrain the TRS party Decision to distribute the sarees to women as it was in violation of election code of conduct. 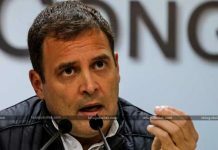 As of late, the election body had said that the model code would come into force promptly even in states where the party has been disintegrated prematurely. 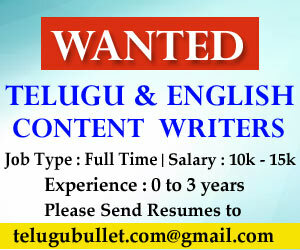 Telangana Chief Minister Kalvakuntla Chandrashekar Rao who cancelled assembly session even though his term is not ended. The reason behind cancels the assembly session he doesn’t want Telangana sentiment was hijacked by BJP Party. 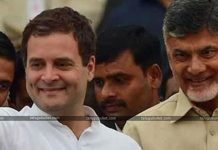 On September 27, the Election Commission had issued a notice that adequately banished the TRS government from declaring any new plans until the point that the state get together polls are held. 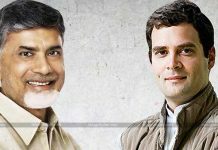 Congress leaders felt that the TRS Party trying to lure the Telangana people with New Schemes Before Polls.